Detail Specifications of Spectra Skywalker 128/50 Printer hea.. The Spectra Skywalker JA 128/50 is a high performance, robust and reliable jetting assembly suitable for solvent based, wide format graphic printers at resolutions up to 600 dpi. 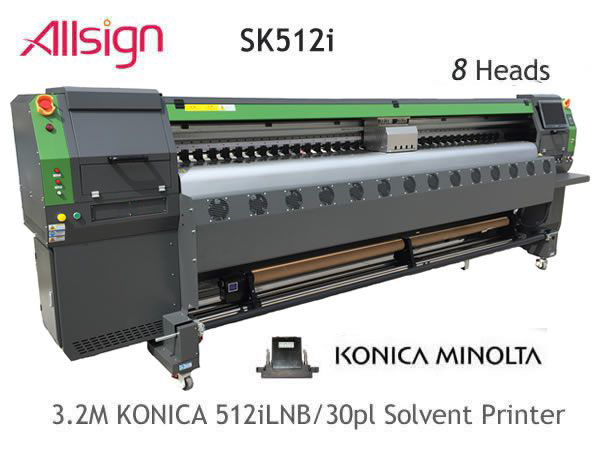 The Spectra Skywalker JA 128/50 jetting assembly has been designed specifically to meet the exacting performance requirements of high productivity, solvent based, wide format graphics printing. A total of 128 individually accessible channels are driven from a single piezoelectric ceramic crystal, providing excellent channel-to-channel uniformity. The nozzles are arranged in a single line, at a 0.020-inch spacing, for maximum interlace flexibility. The jetting assembly design has been optimized for high dutycycle operation up to 16 kHz. The high drop velocity and excellent jet straightness minimize banding artifacts. The Spectra Skywalker JA 128/50 jetting assembly is easy to integrate into printer carriages. It incorporates an integral mounting bezel molded out of a durable, chemically inert engineering plastic. 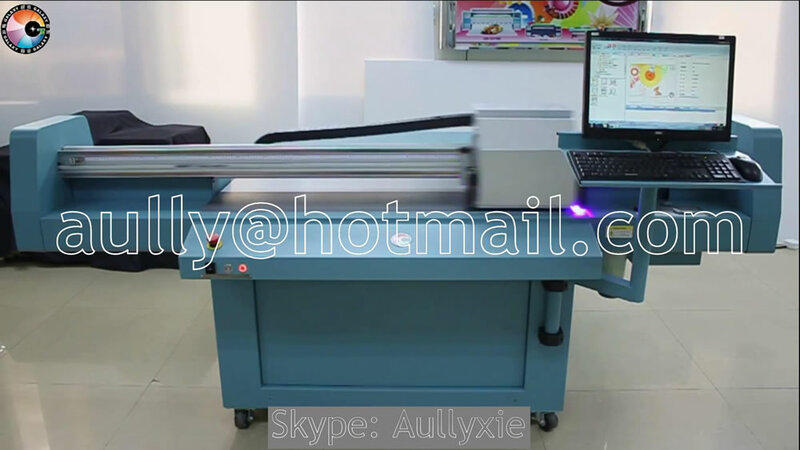 Registration features enable easy alignment to the carriage frame. The fluid interface is convenient and easy, through a female Luer Lock fitting. Two electrical connectors at the top of the jetting assembly allow each channel to be individually addressed. An optional Driver Chip Module reduces the electrical interface requirements to two serial data streams and the high voltage fire pulse used to actuate the pumping chambers. Numerous design features have been incorporated to promote a long service life, including a robust stainless steel nozzle plate and replaceable ink inlet filter. All static sensitive electronics are located upstream of the jetting assembly, minimizing the likelihood of electrical failures. The fluid interface is positioned away from the jetting assembly housing to reduce the possibility of contaminating the electrical contacts. 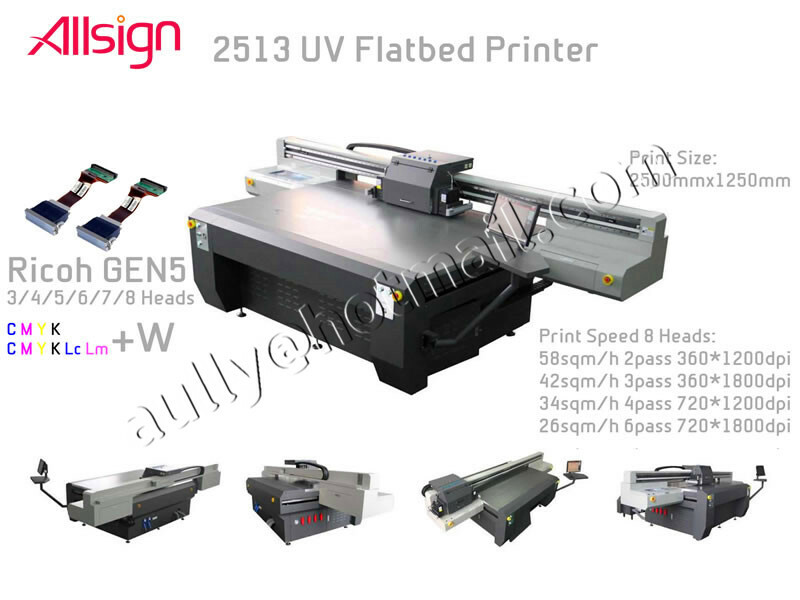 AllSign Printer - Printer Spare Parts- Description. Printer Spare Parts - Spectra Skywalker 128/50 Printer head. Printer Spare Parts - Spectra Skywalker 128/50 Printer head.